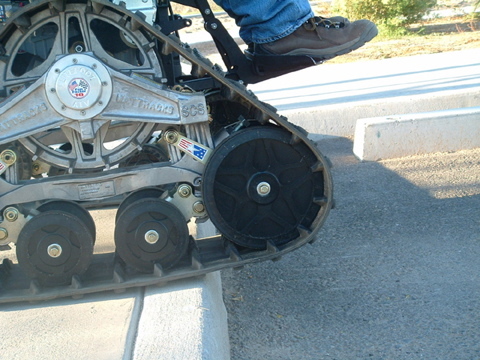 It may look like some oversized BattleBot, but the Tank Chair is a rugged, off-road wheelchair that lets anybody with leg injuries "get back to nature." 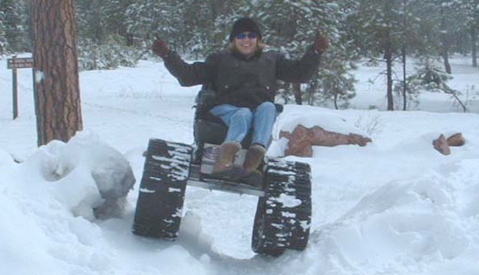 Each chair is custom built and can take on any type of terrain. 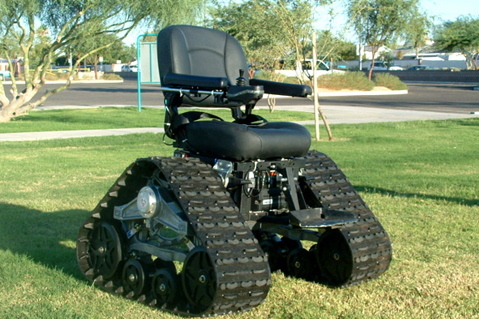 There's no word on pricing, but any wheelchair that looks this cool has got to be worth the splurge. Hit the jump for some extra shots.